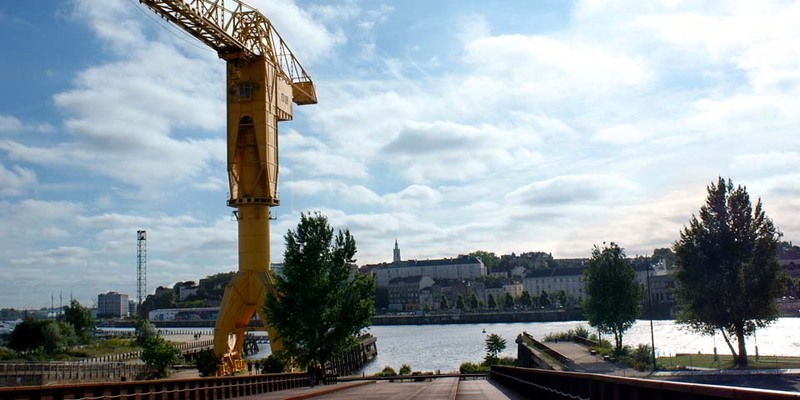 There’s something for all the family in Nantes: activities continue right through the summer, ranging from cultural and historic delights to jaw-dropping attractions. 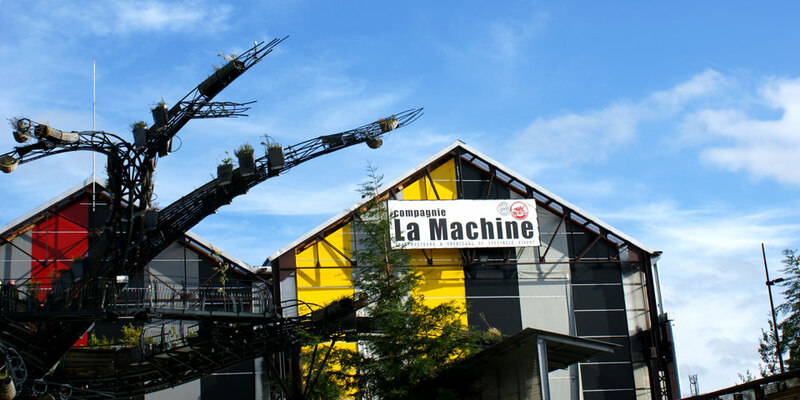 Why not take the family on a historical adventure tour in Nantes by visiting the Chateau des Ducs de Bretagne, but make time for a trip to the Machines of the Island of Nantes, where your children (and you!) 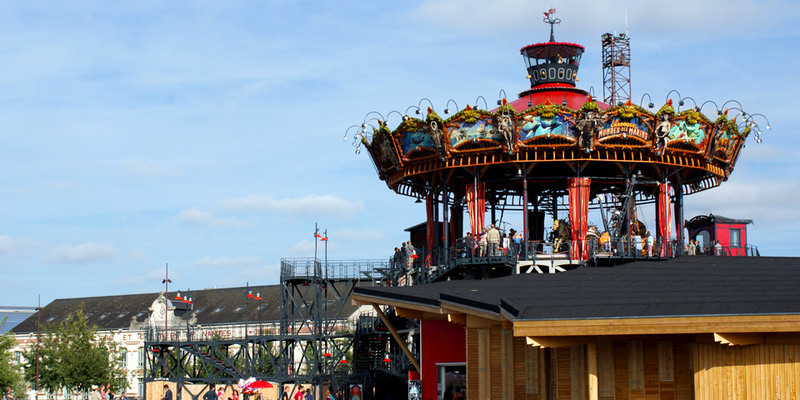 will be amazed by the Giant Elephant and the Marine Worlds Carousel. 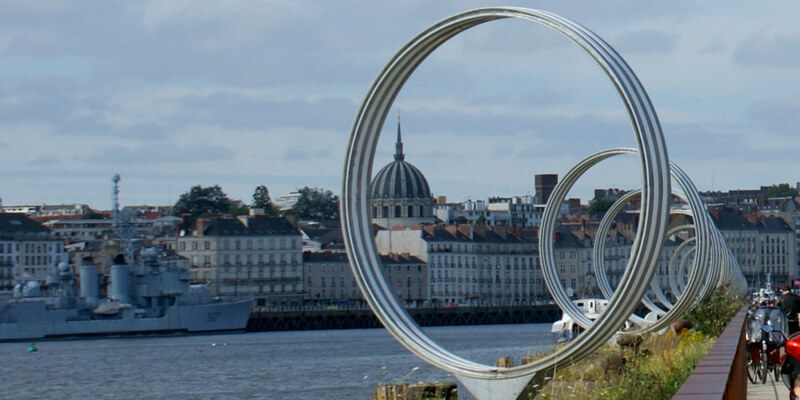 Ten-pin bowling, spas, restaurants… there’s always something to do at Saint-Sébastien-sur-Loire!